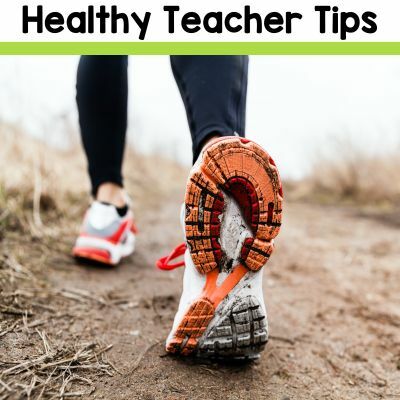 ***DISCLAIMER*** I am not a doctor, just a teacher sharing some healthy living tips. Always consult your doctor before trying any new exercise regime, medications or vitamins. 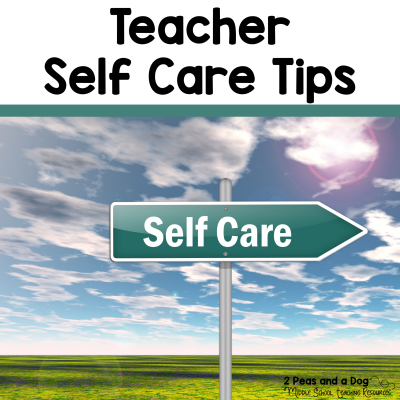 As teachers we are constantly being exposed to germs, bugs, viruses in our daily profession. We must be diligent in monitoring our health to ensure we are giving our best to our students, families and ourselves. Below are my top tips for staying healthy. Wash your hands before any food touches your mouth. Take the 30 seconds to wash or sanitized your hands before lunch break. Keep your loan items (pens, pencils, rulers, calculator, erasers etc) separate from your daily use items. It is amazing how germs live on surfaces! Keep your home cupboards stocked with chicken noodle or vegetarian soup plus tea. Drink/eat these items the moment you feel under the weather. Alternately, keep a box of cup a soup at school to drink as a snack. Eat breakfast. No time? Bring instant oatmeal to work or try a breakfast smoothie and drink it on the go. Keep an extra sweater, mittens, sun hat, toque, socks, rain boots, umbrella in your car or classroom closet. You never know when the weather might change or an unexpected school event occurs. Always be prepared! Laugh daily. Read the comics, listen to the comedy station, ask your students to tell you a joke. Sleep. I go to bed at 9pm EST. No joke. I am up at 6am EST daily so I need my sleep. If you do not sleep properly it will catch up with you. 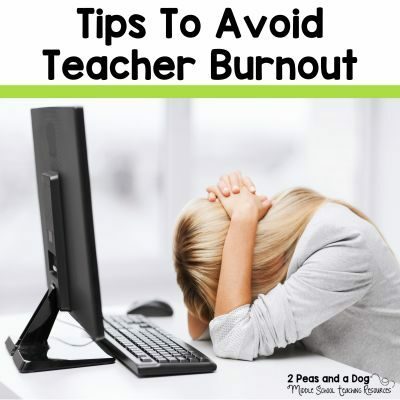 I remember my first few years of teaching and staying up late to lesson plan or mark. It was not productive time! Stay active. I know at the end of the day is NOT the time when you want to haul yourself to the gym (I sure don’t). Here are some gym alternatives: go for a walk during your lunch break, walk the dog after work quickly, exercise before school, take your class for a walk. In Ontario, we have to teach fitness for 20 minutes each day. 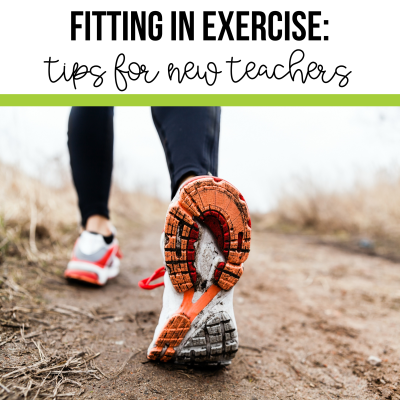 This would be a perfect time to go for a walk or participate in a fitness activity with your class. Your turn – what is your best staying healthy tip? Please leave your tip in the comments below. I totally agree with you about washing your hands. I always make sure wash them for an extended period. Somewhere I read that you should sing the ABC song in your head all the way through, and only then have you washed long enough. It's a LOT longer than you think! I also always turn the taps OFF with the paper towels I dried my hands with so I don't touch the dirty taps. I don't know about you but I can't tell the last time our staff bathroom was CLEANED! I also follow up with hand sanitizer! I also get the kids to wash their hands and use sanitizer. It works wonders! Glad you are feeling better Kris! i have a pretty strong immune system but the cold I have won't let go. I use hand sanitizer and the kids do too right before snack. At lunch it is always soap and water washing. I am thankful that I have an awesome custodian that makes sure my room is clean. I am hoping for some R and R this weekend to beat this cold down! Drink lots of water throughout the day and skip the sweets. I take a 30-minute nap when I get home – partly to rest, but mostly to just have 30 minutes of quiet.